Hawke International is recognised as a world leader in the development and manufacture of Cable Glands for hazardous areas. However Hawke’s product portfolio also includes a complete range of both Ex and industrial Cable Gland, Exe GRP Enclosures, Exe Stainless Steel Enclosures, Ex Connectors and Transformer Breathers. 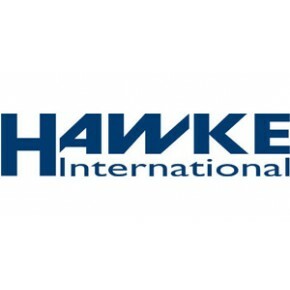 Hawke International has provided peace of mind to contractors, installers and end users for over 55 years. Our innovative range of cable connection and termination products, specifically designed with the customer in mind, have gained worldwide approval and credibility for the testing conditions of hazardous (classified) locations and hostile environments. The customers requirements for sustained safety and reliability under extreme conditions are therefore Hawke's primary objectives. Furthermore our superior designs allow ease of installation, use long life materials and are manufactured to rigorous quality standards. All this provides the customer with unparalleled benefits of the lowest lifetime cost of purchase. ©2014 Natron International. All Rights Reserved.